What does home mean to you? Have you ever felt out of place? In CAAM’s latest series, discover stories of place and home through the lens of Asians in the United States and around the world. Each episode brings to light the unique way our diverse communities interpret and inhabit place, identity, and creativity. Journey home with us and meet musicians, entrepreneurs, comedians, directors, and those who defy categories. 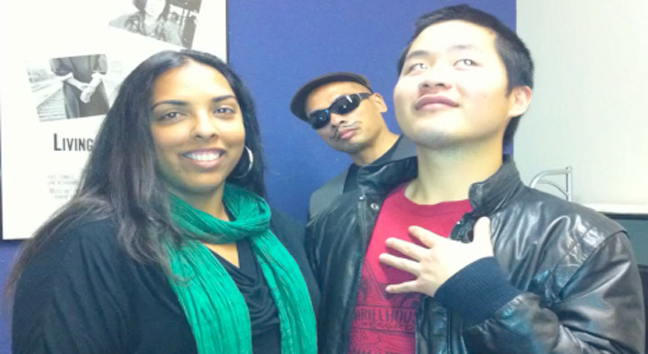 Submit your film to the 30th San Francisco International Asian American Film Festival (March 8-18, 2012). 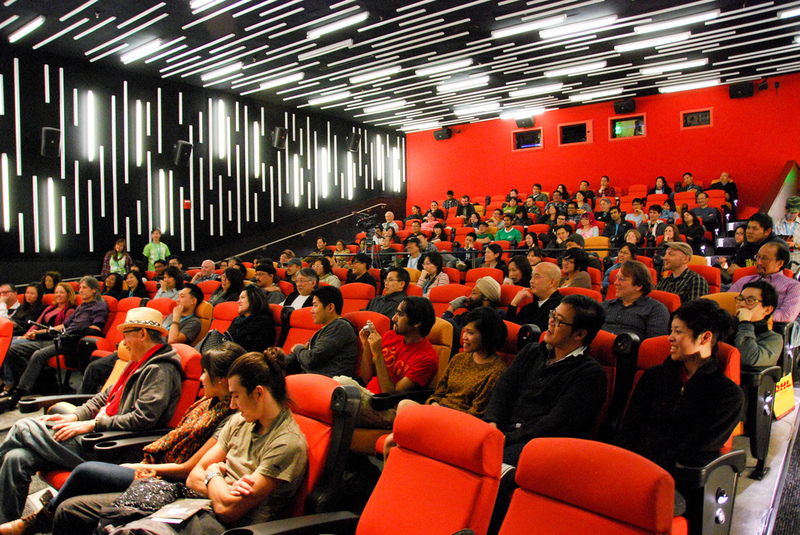 Be part of the largest showcase of Asian and Asian American cinema in North America! 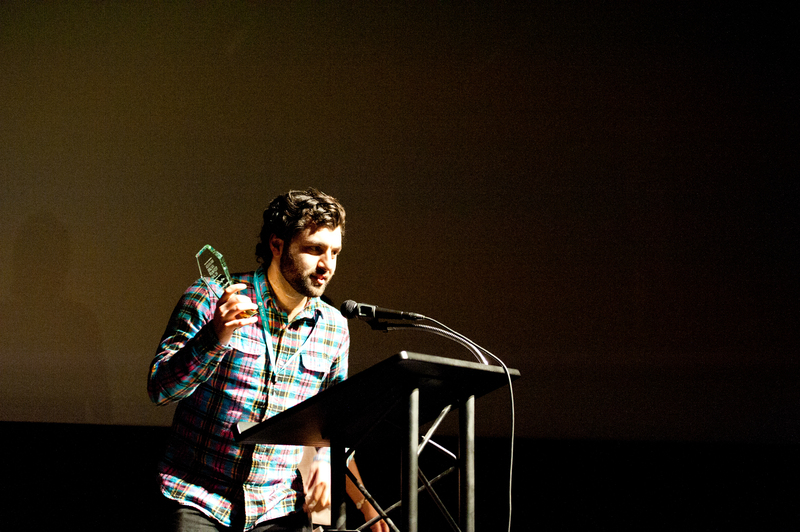 Submit your film early and save on entry fees. 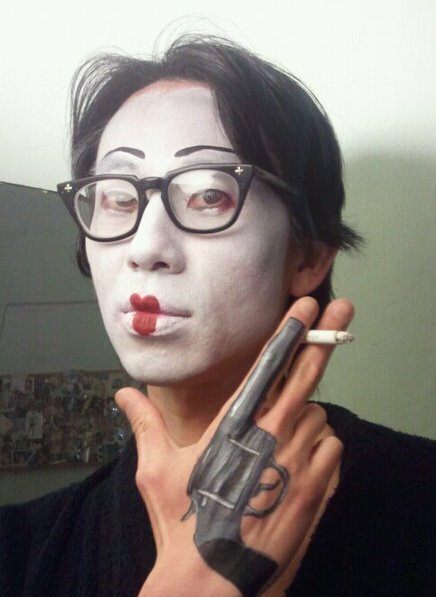 Bay Area performance artist, Philip Huang discusses his motivations behind his YouTube videos and performances. PSYCHOLOGY OF A MURDER By Ravi Chandra, M.D. A promising 19-year old college student shoots and kills his sister’s fiancé – at her behest…. CAAM’s very own Director of Interactive & Digital Media, Michella Rivera-Gravage presented Climbing Sacred Mountain at the 8th Annual Games for Change Festival. 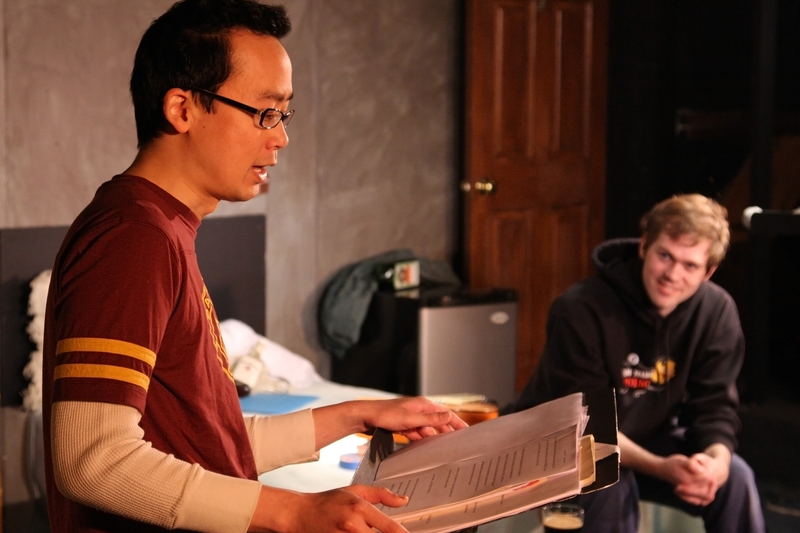 In this episode of DIRECTIONS IN STORYTELLING, Performer and Playwright, Prince Gomolvilas discusses how he incorporates blogging as part of his development process in creating monologues for his live show, Jukebox Stories. Christine Kwon (Festival Managing Director, CAAM) recently stopped by the San Francisco International Film Festival to chat with Director Aamir Bashir about his film AUTUMN. 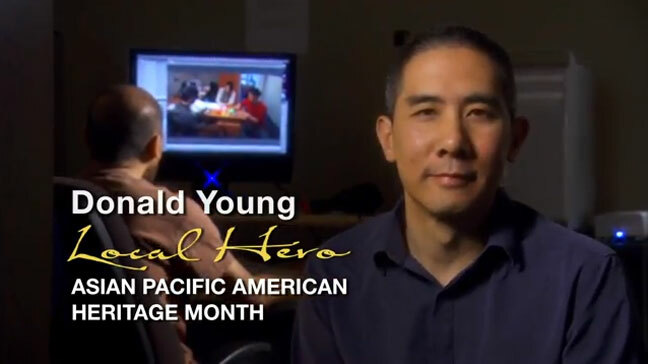 CAAM’s very own Director of Programs, Donald Young has been named one of KQED’s Local Heroes for Asian Pacific American Heritage Month. CAAM’s Debbie Ng, Director of Development and Communications sits down with Nyjia Jones (CAAM Workforce Development Program Associate) to discuss her work at the Center for Asian American Media and in public media. 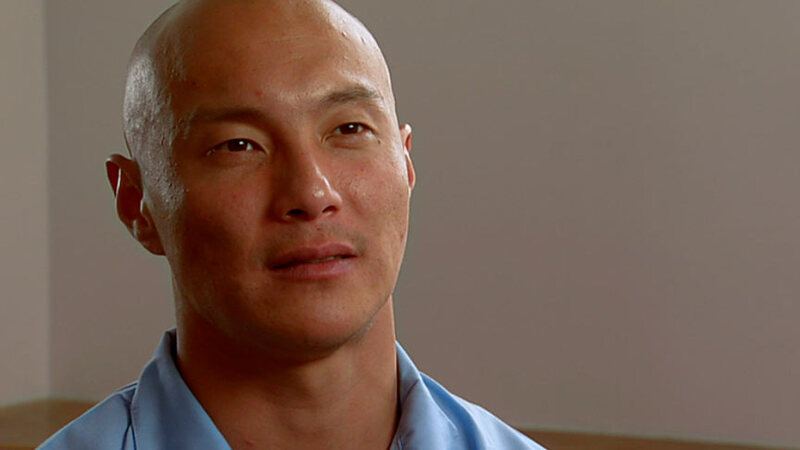 In this next episode of ON THE CLOCK, Kyle Chu, winner of the Mr. Hyphen 2010 pageant stops by the CAAM office to talk about what he’s been up to since winning the title. Everyone in the office is happy that Kyle wears the Mr. Hyphen crown. But there is one CAAM employee who is quite jealous of the attention and fame that the crown brings. The 29th San Francisco International Asian American Film Festival Award Winners are now posted on our site. 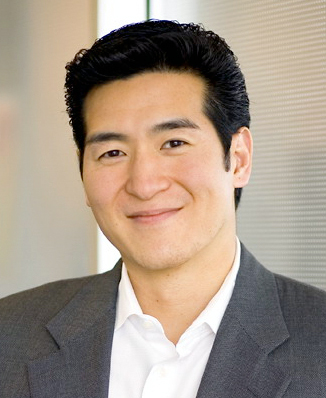 See who won the 2011 Comcast Narrative Competition, the 2011 Documentary Competition, the 2011 Verizon Audience Awards, and the new 2011 Loni Ding Award in Social Issue Documentary.